One of the lesser known reasons for hair loss and balding is the stress people take in their daily lives. Whether it is physical stress due to over load of physical work or the psychological stress due to emotional, financial, societal issues at work, home or elsewhere, the stress consumed by people is at the maniacal levels. This stress level also causes hormonal imbalance, which leads to gradual decrease in the hair growth and slowly leads to baldness. · Telogen Effluvium: When you are suffering from severe stress, your hair follicles become unfunctional which impacts the hair growth. Gradually in the next few months, you start experiencing hair loss of higher proportions during a simple wash or combing. 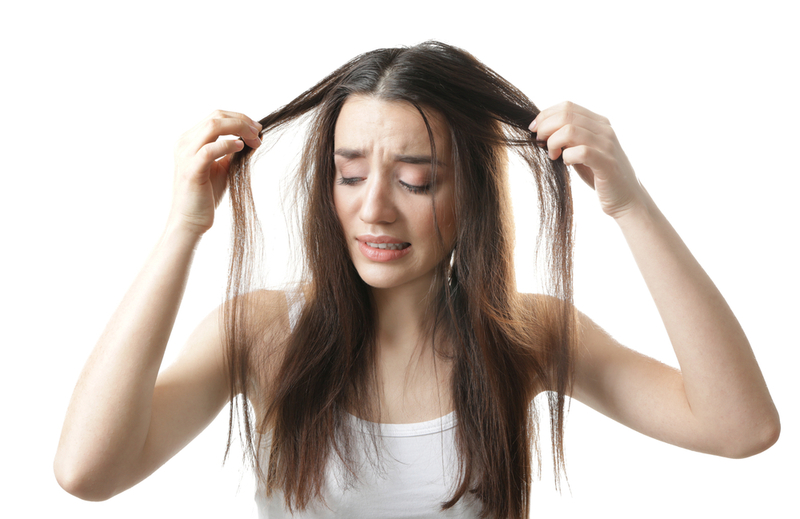 What are signs of hair loss? Hair loss comes with signs which should be paid attention to and that too on time so that it can be taken care of. Stress activates a lot of changes in the body functions which then interfere with the hormones. · Get a proper sleep for atleast 7-8 hours and allow your body to rest well to counter the stress related hair fall. · Stress is also caused due to a major physical change in the body such as accidents, a major illness or even child birth. Your body deserves time to embrace the change and allow yourself to recover without fretting over it. The incidents cannot be reversed but stress related hair loss can be. Do all of the above religiously and you can easily reverse the hair loss caused due to stress. Kaya has a wide range of treatments for hair loss in men and women. At Kaya, there is a process of diagnosis which is followed by the treatment which is sustained my maintenance of hair. Kaya recommends a variety of therapies to treat hair fall. Also Kaya has one of the best facility for hair transplant treatment in India , Know more about it.